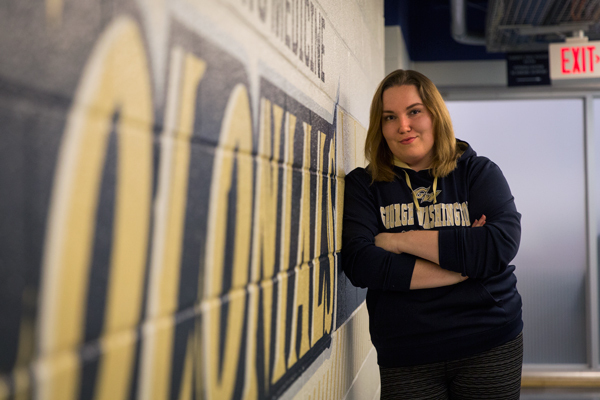 Kate Bell has become one of the most recognizable faces of GW Athletics, but she doesn’t play for any team. To know her is to know the heart and soul of GW school spirit. 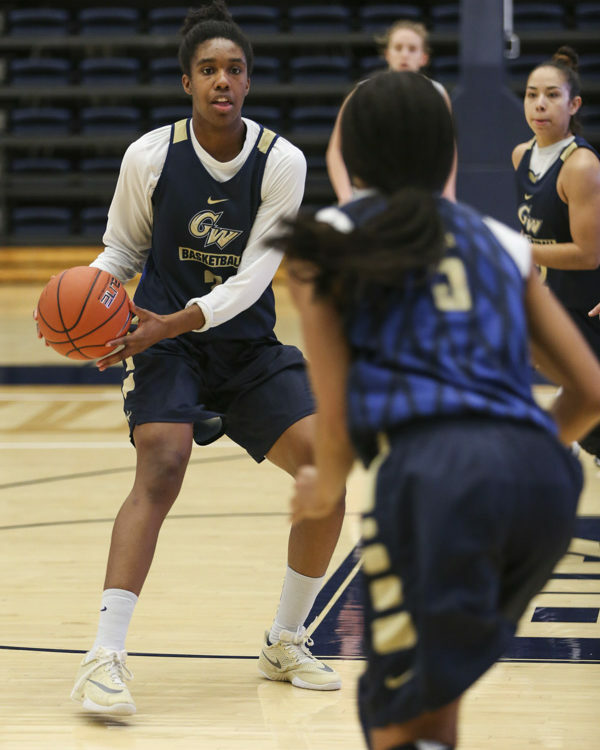 Under head coach Jennifer Rizzotti, GW’s offense will look a lot different than it has in years past. 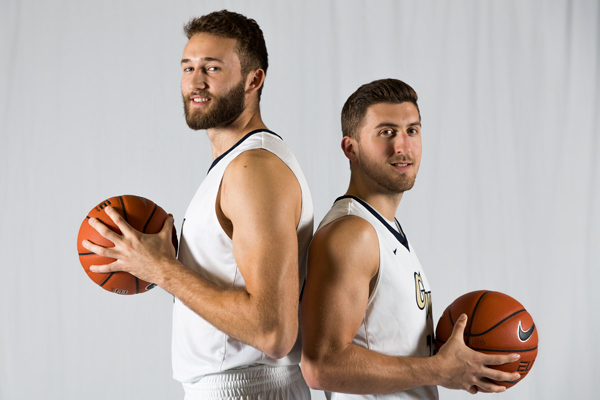 Redshirt junior guard Jaren Sina and graduate student guard Patrick Steeves join men’s basketball as highly touted transfers eligible to play this season. 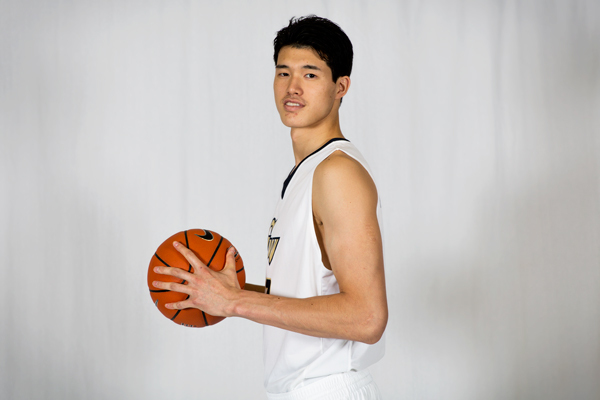 Already a celebrity in Japan, teammates and coaches anticipate a breakout junior season for 22-year-old Yuta Watanabe – a.k.a the Chosen One – this fall. 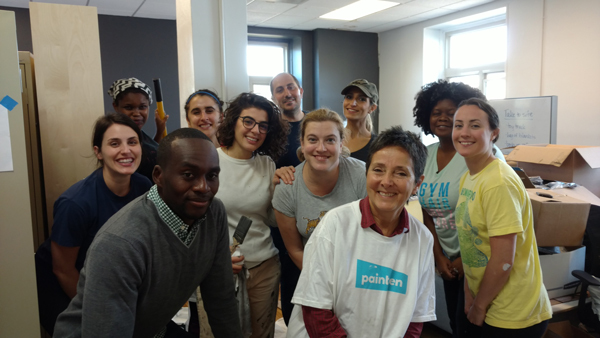 Interior design professors created the class assignment at local nonprofit to teach students how a firm would design a space for a real-life client. 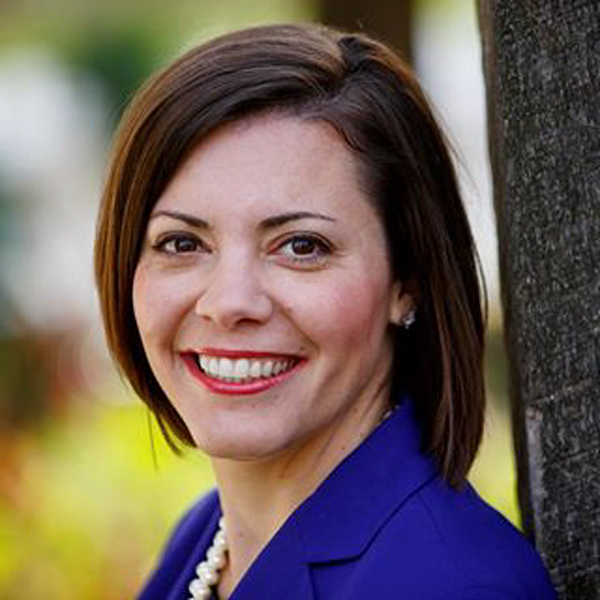 Christina Hartman, an alumna running for Congress in Pennsylvania’s 16th district, said she will strive to help end gridlock in Congress if elected. 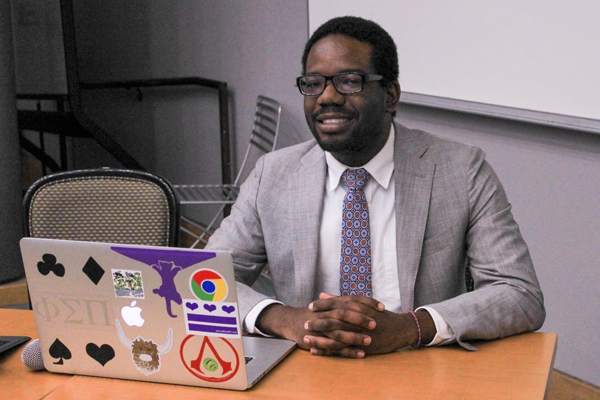 Detrick Campbell is running for a commissioner spot that has been vacant for more than a year, which covers Washington Circle and several campus residence halls. 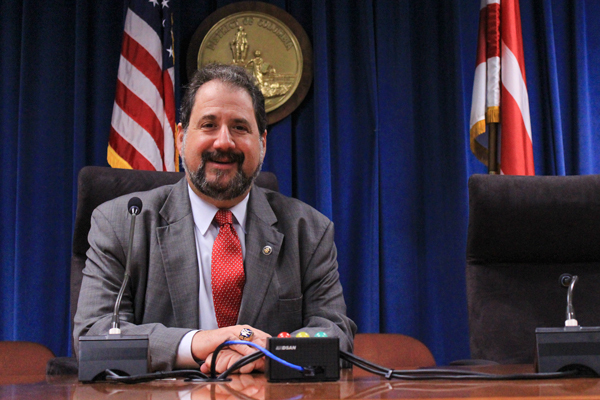 When D.C. residents cast their ballots Tuesday, they will have the chance to weigh in on making the District the country’s 51st state. University policies on sexual assault and acts of violence were updated last week to reflect new laws about how those crimes are reported.